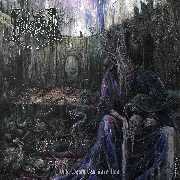 2nd album of murderous, bestial Black Metal division. A tank rolling over corpses is the music of Nefarium. Guest appearance of Chaq-Mol (Dark Funeral) and Infaustus (Setherial). Mastered at Hitfire Studio, Sweden. 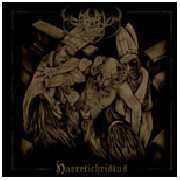 Highly recomended for all fans of Marduk, Setherial, Angelcorpse and old Dark Funeral.